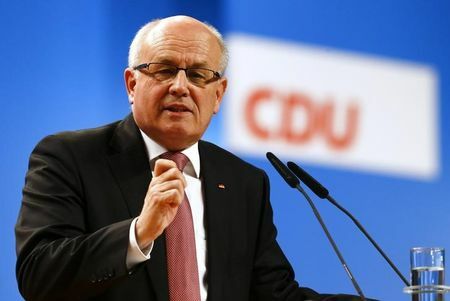 Leader of the ruling CDU/CSU faction in the German Bundestag, Volker Kauder, speaking on Thursday to Focus magazine, warned the Greek government not to have illusions and made it clear that the IMF should remain in the Greek program, otherwise “we cannot give the green light for the disbursement of the next tranche,” he said. furthermore, Chancellor Angela Merkel’s so-called “right hand man,” asked Greece once again to fulfill its commitments for reform. “We insist on this” he stated and said he was disappointed that Athens has to date, has only implemented half of its promises.